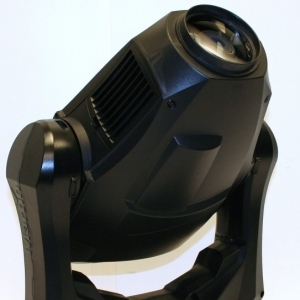 Models VL1000A, VL1000AI and VL1000AS deliver more than 15,000 lumens with the higher color temperature of the 575 watt arc source. 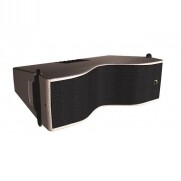 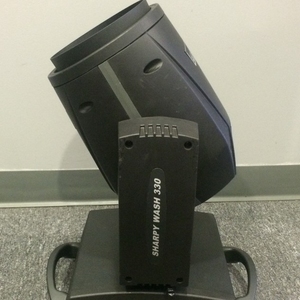 These models also include a mechanical dimmer and a Truss mounted, fanless ballast. 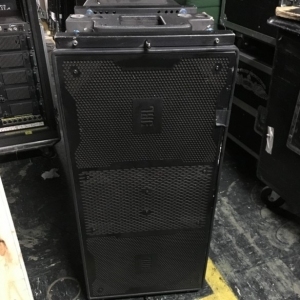 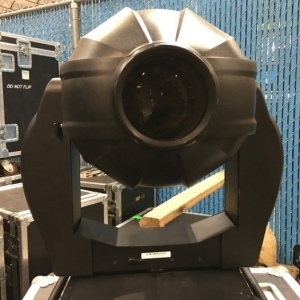 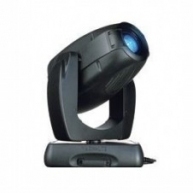 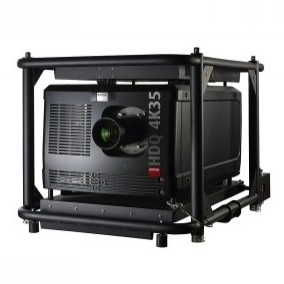 The VL1000AS model includes an automated, four-blade shutter mechanism that provides control of all shutter functions popular in conventional ellipsoidal reflector spotlights. 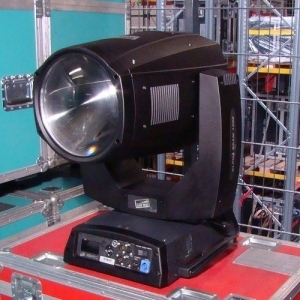 The VL1000AI models includes a beam size iris. 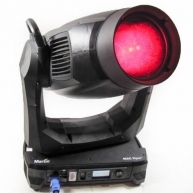 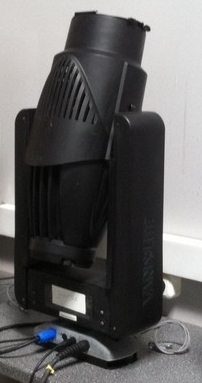 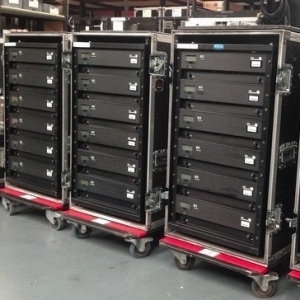 VL1000 Arc ERS - Please call for more information. 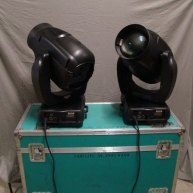 VL1000 Arc ERS - Unit in great condition. 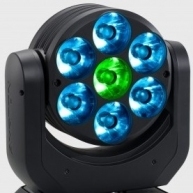 7 Day warranty.